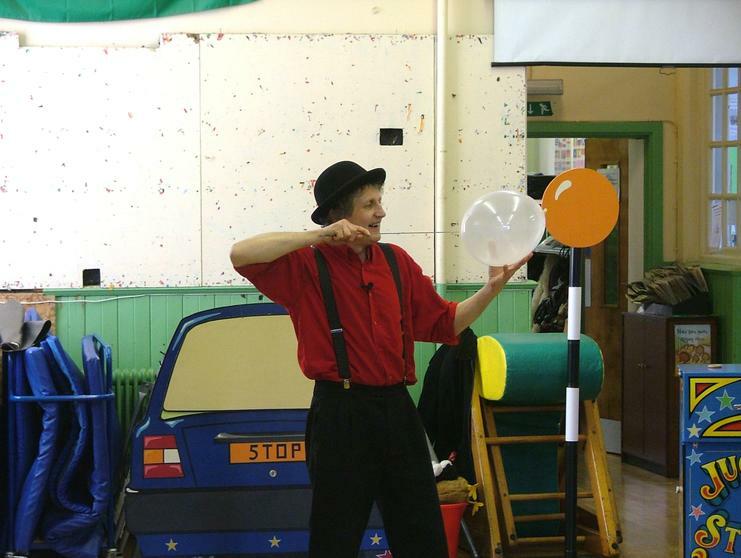 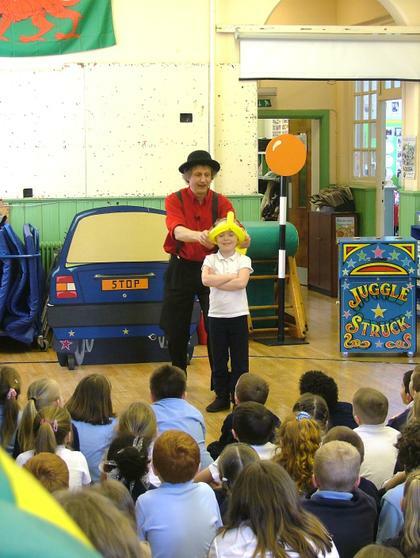 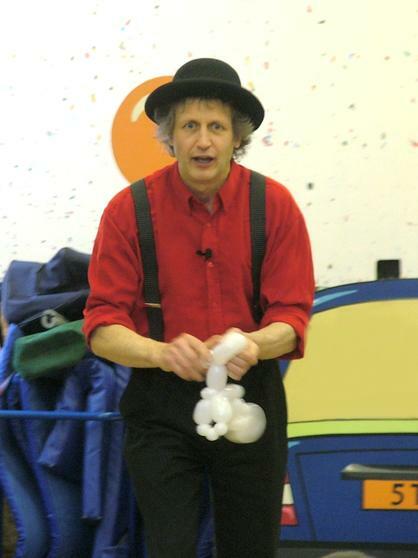 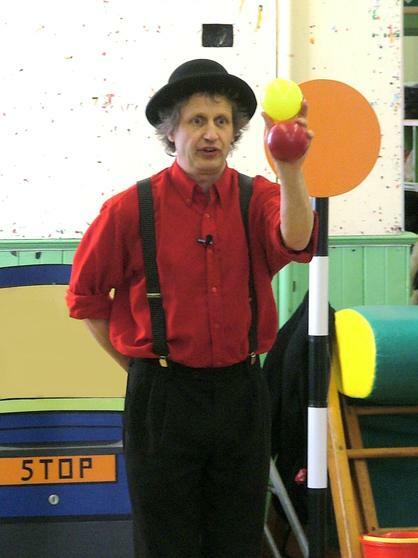 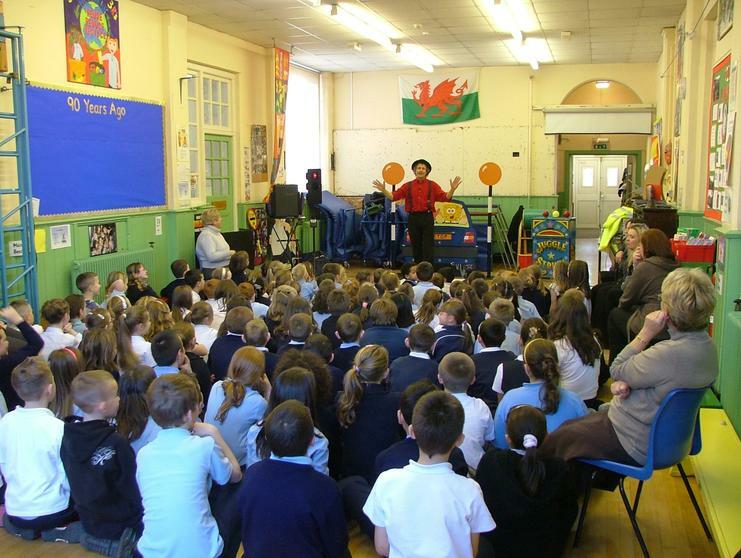 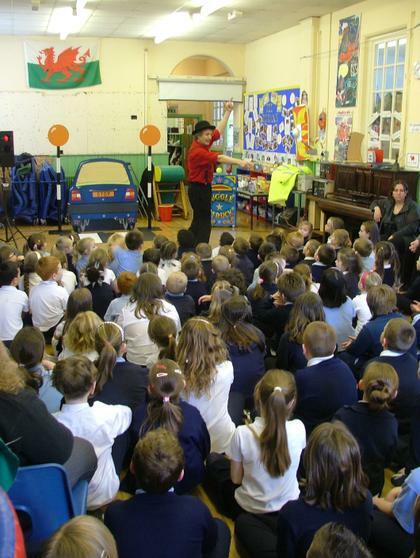 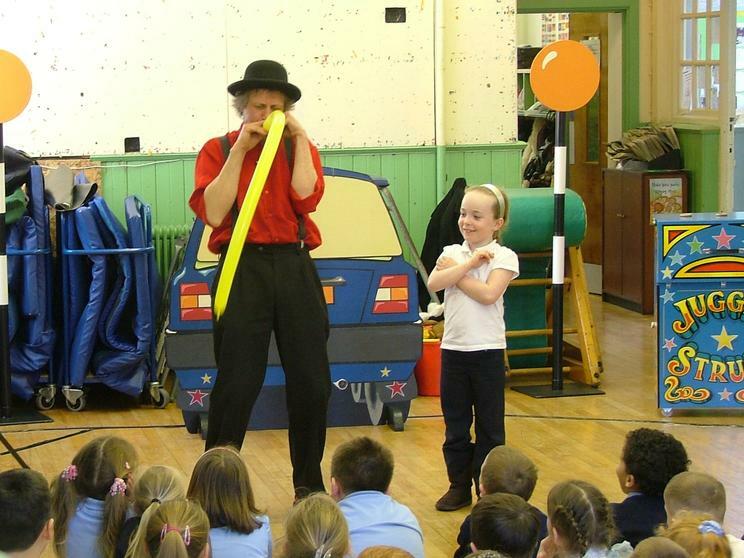 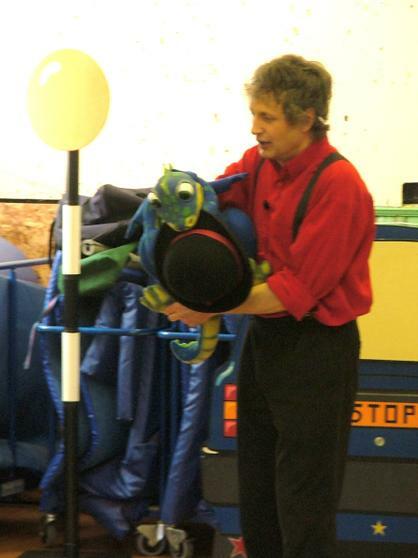 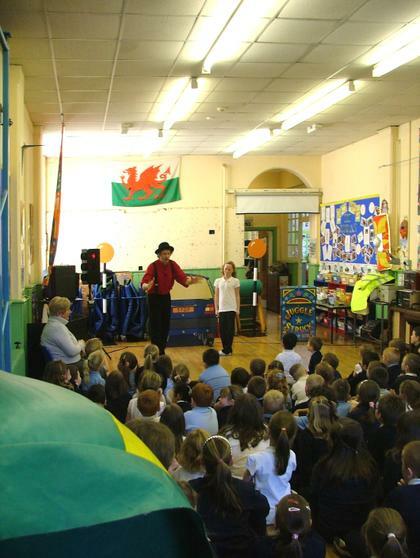 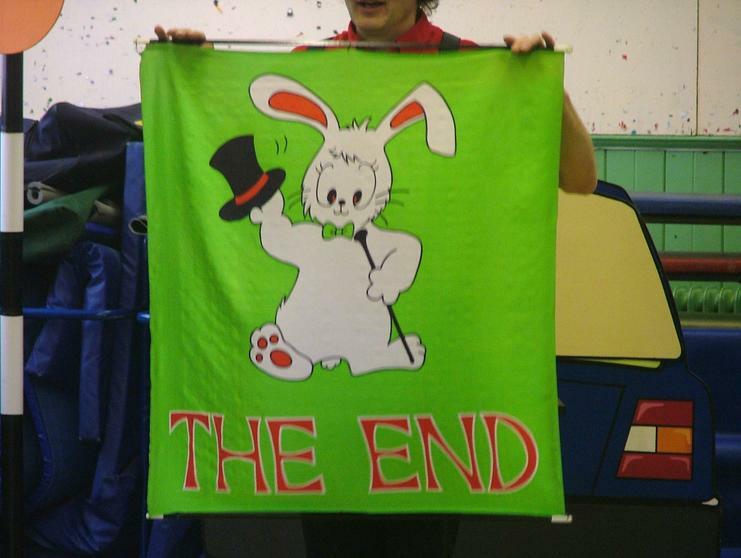 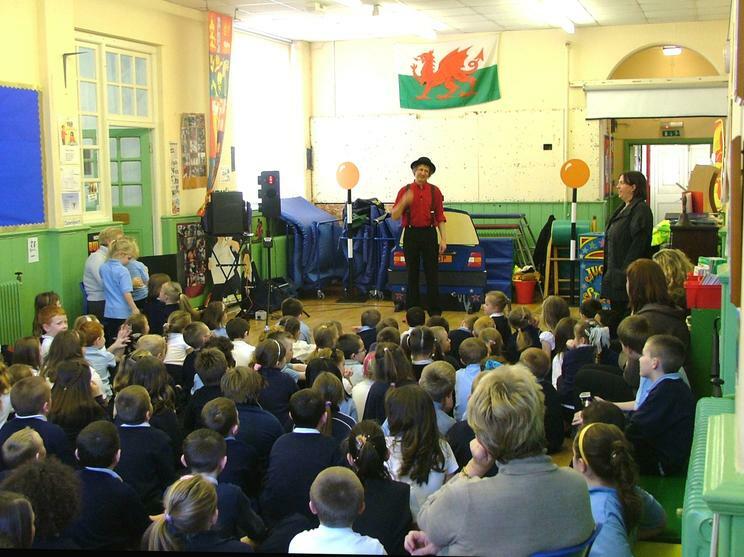 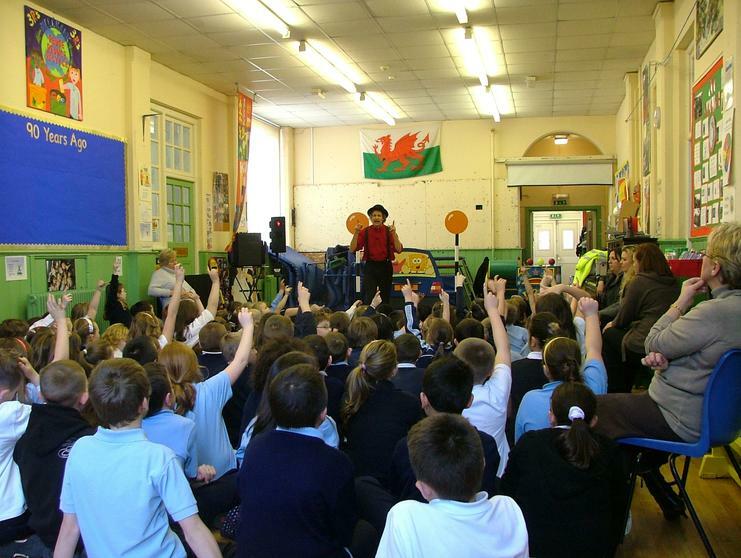 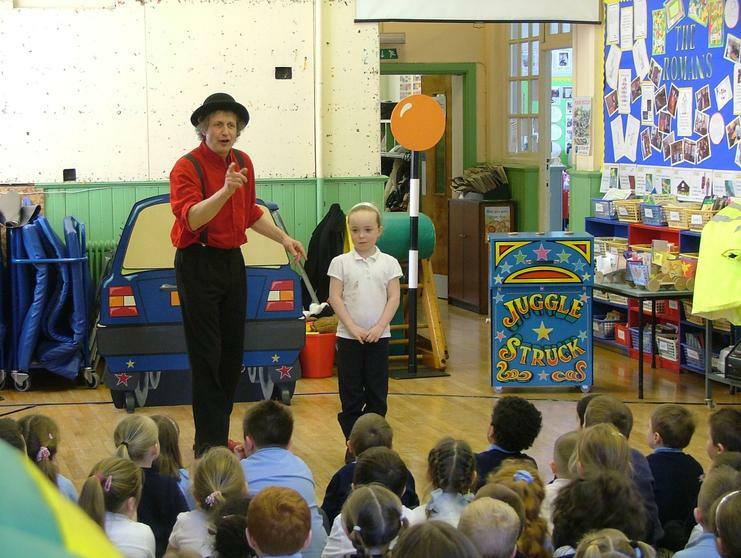 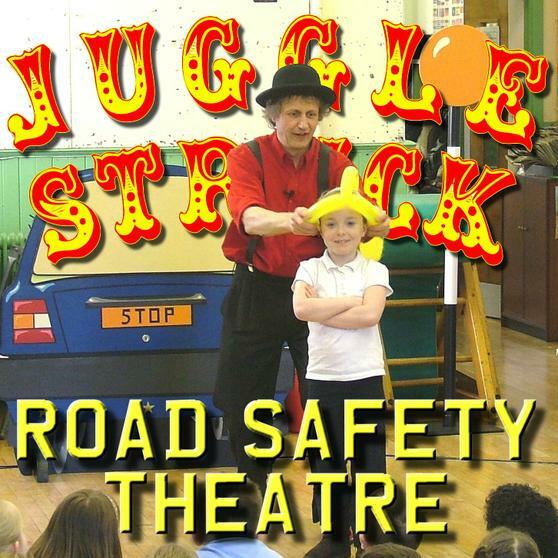 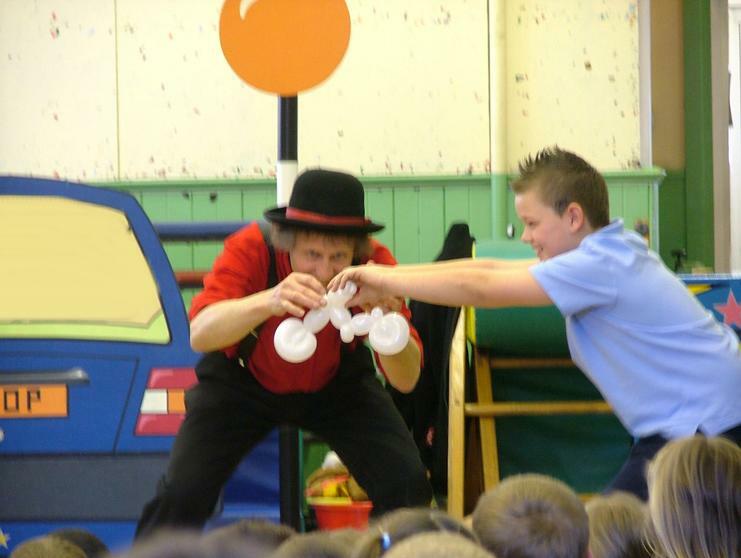 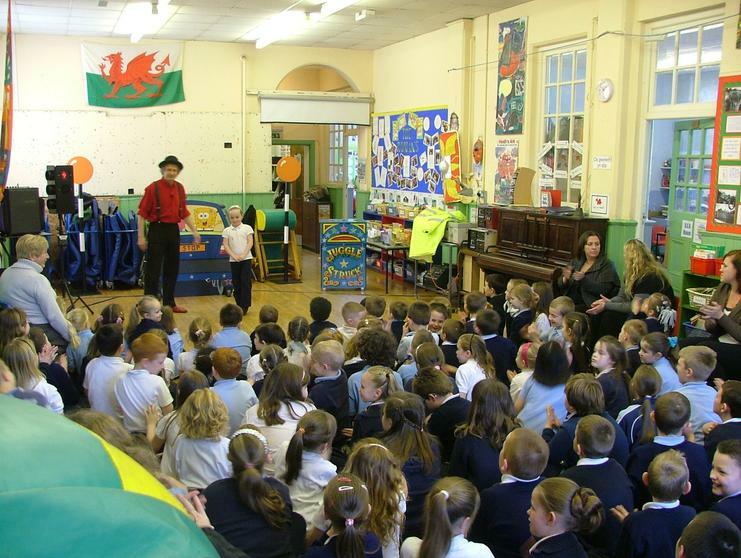 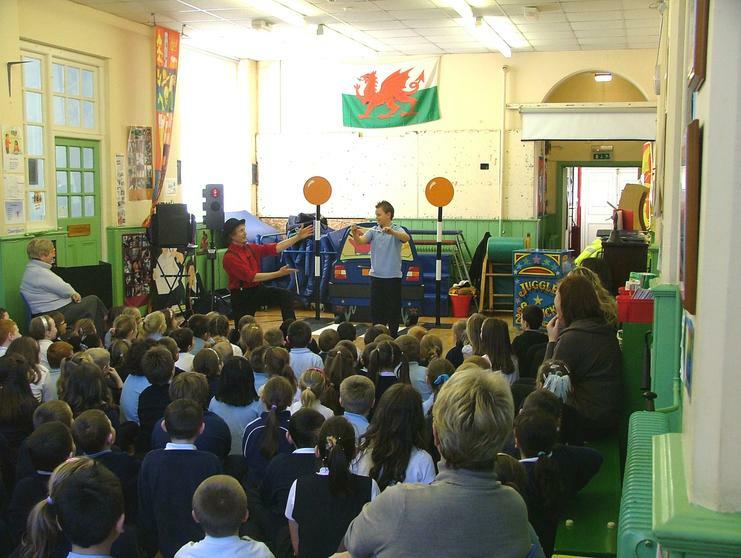 On 10th Feb Luke from Juggle Struck came into school to remind us all about Road Safety with a fabulous show that had us enthralled from beginning to end. 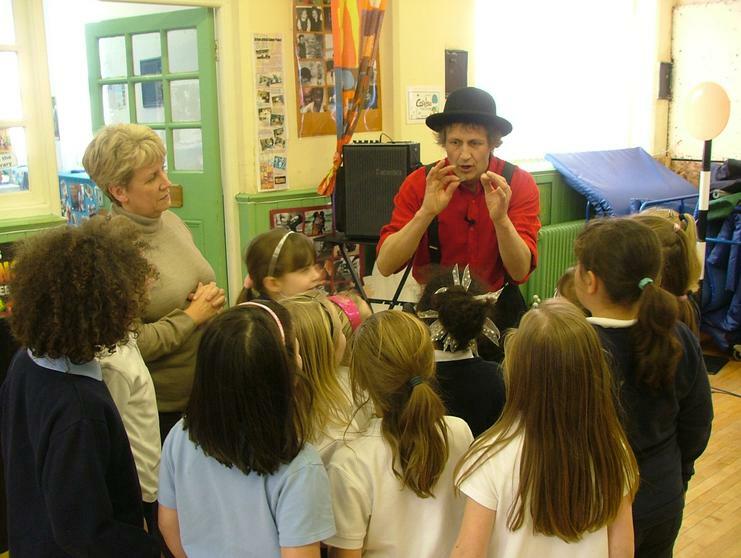 Not always the easiest audiences to please, even cynical 11 year olds were all putting up their hands to volunteer. 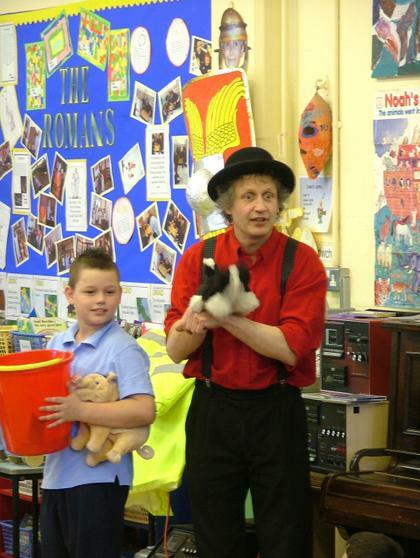 'Porkie Pig' and 'Katrina Kitten' helped demonstrate how difficult it is to react when one of them had to catch a ball in a bucket. 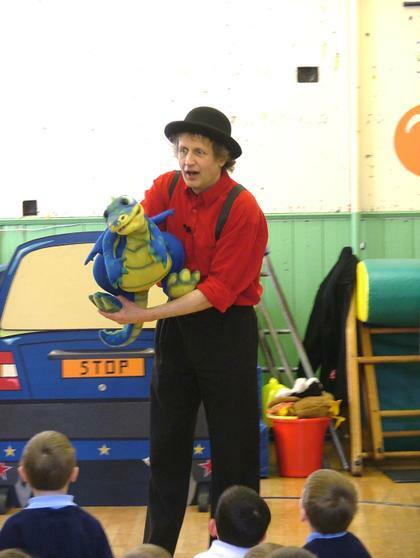 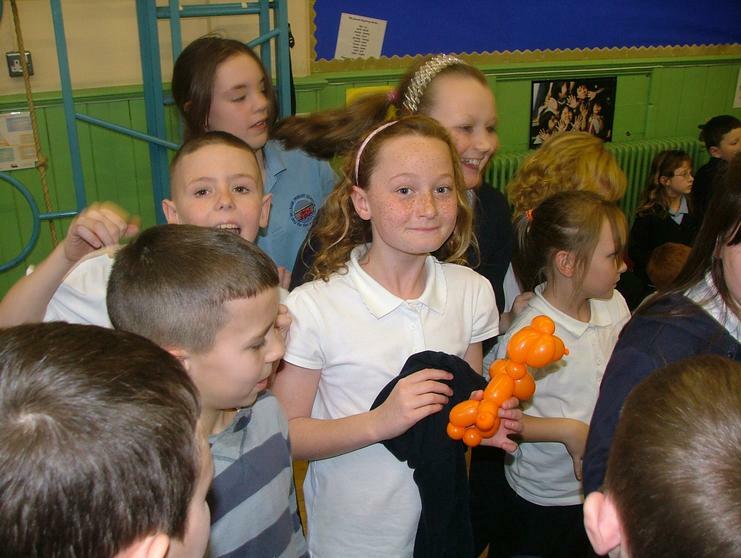 Smokey the Dragon was very popular too. 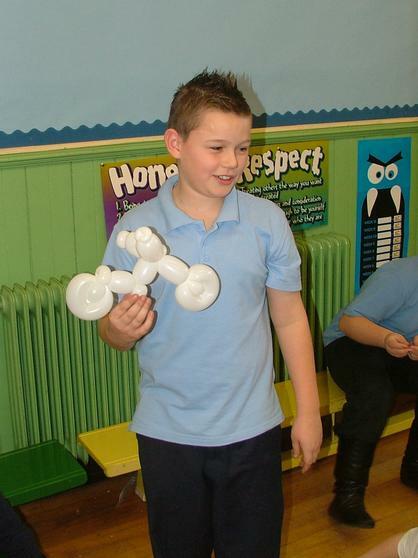 Balloon animals can be very passé but everyone loved the Robin Hood, and the Harley Davidson bike was very impressive too. 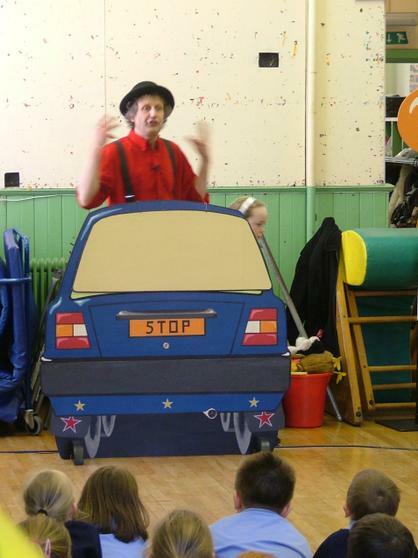 But amongst all the fun all the children learnt important messages about playing ball near a road and crossing the road too. 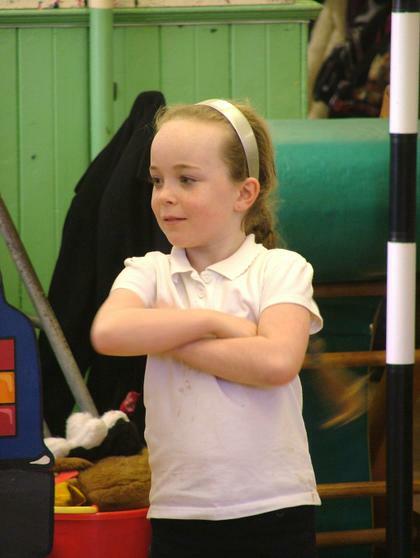 They all know to STOP, LOOK, LISTEN and THINK! 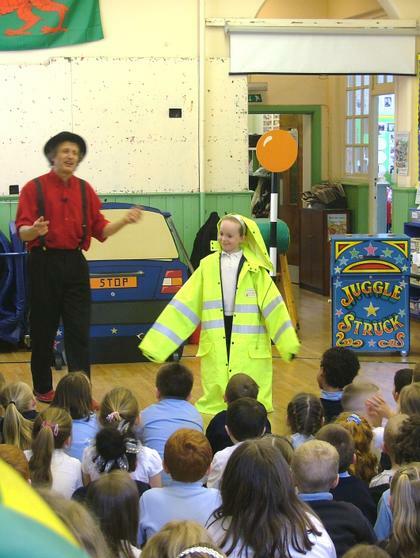 You can see last years’ Road Safety show with the Gregory Brothers.